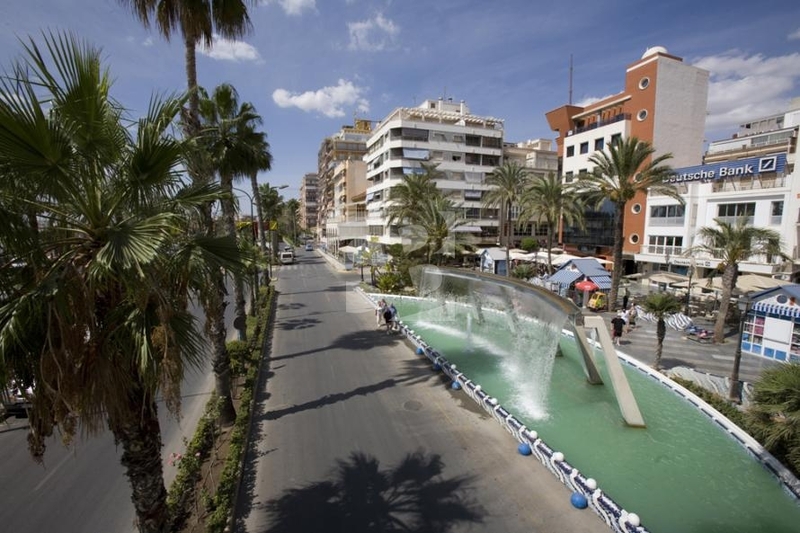 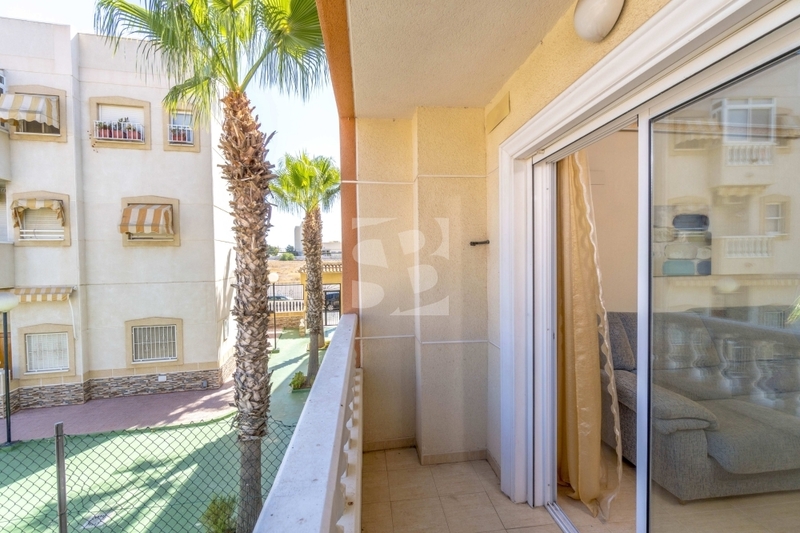 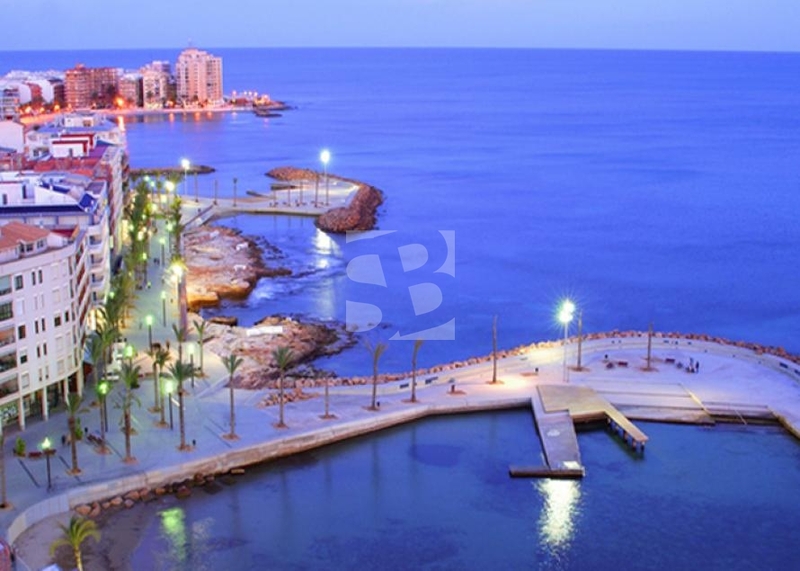 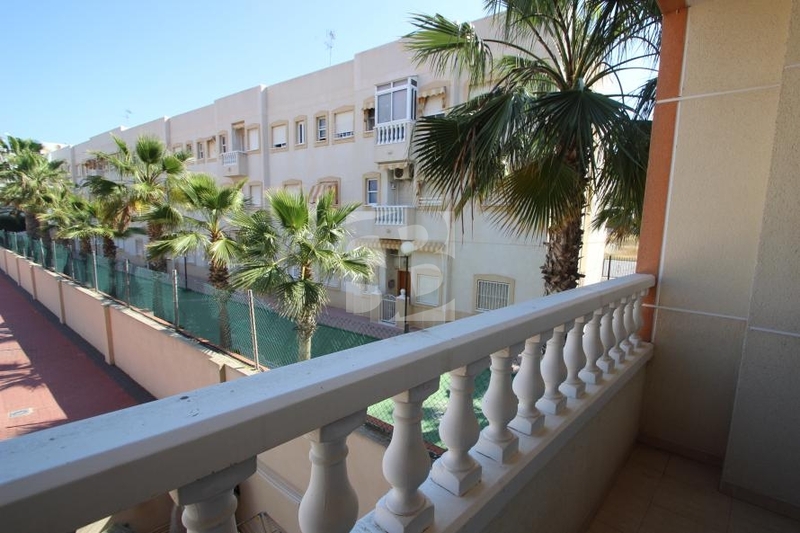 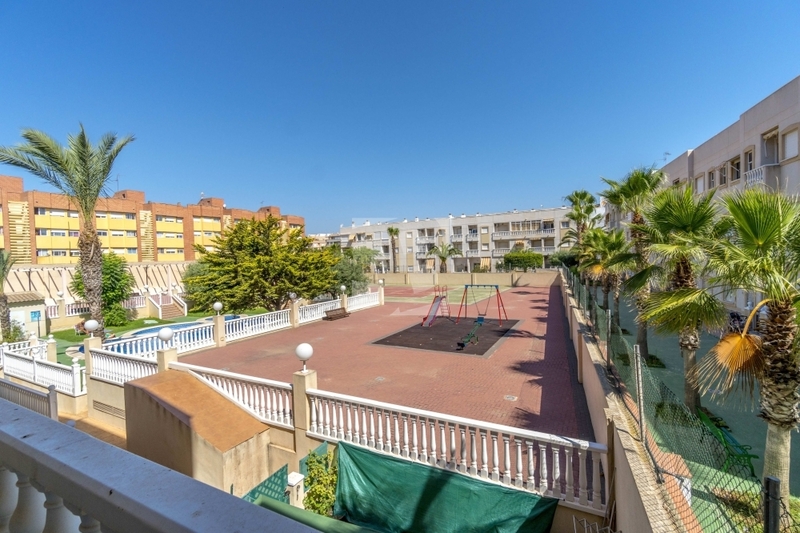 TORREVIEJA-PLAYA DEL CURA.- OPPORTUNITY !! 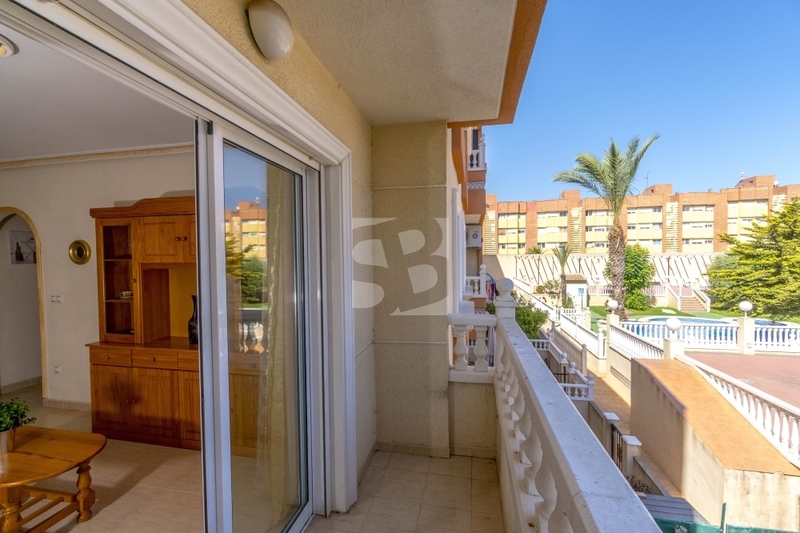 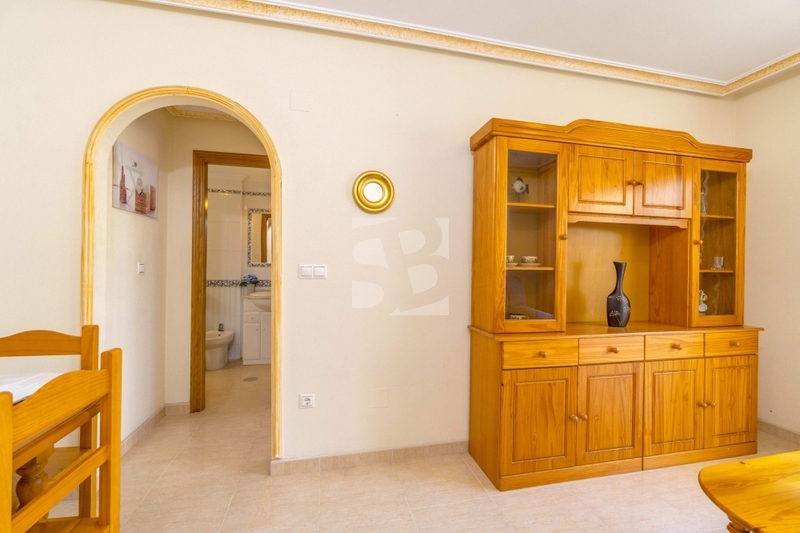 Beautiful apartment with unobstructed views and practicamenta brand. 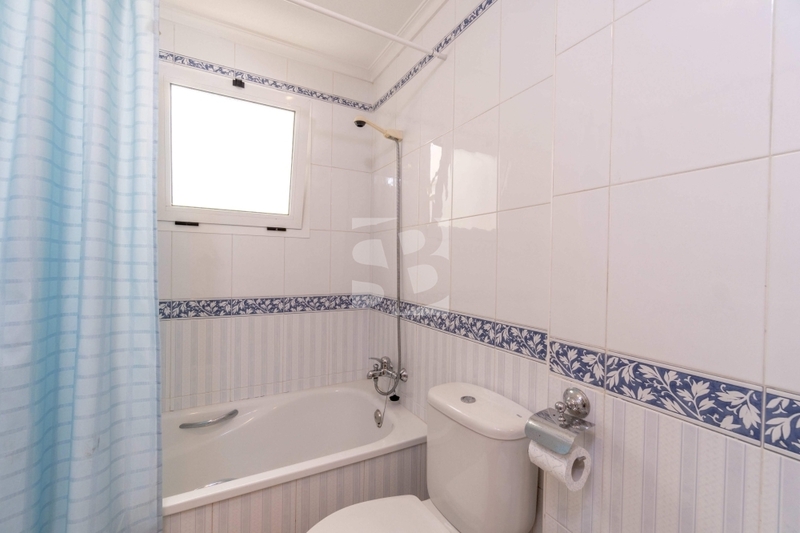 The house has two bedrooms with wardrobes, bathroom, fitted kitchen and lounge with access to terrace. 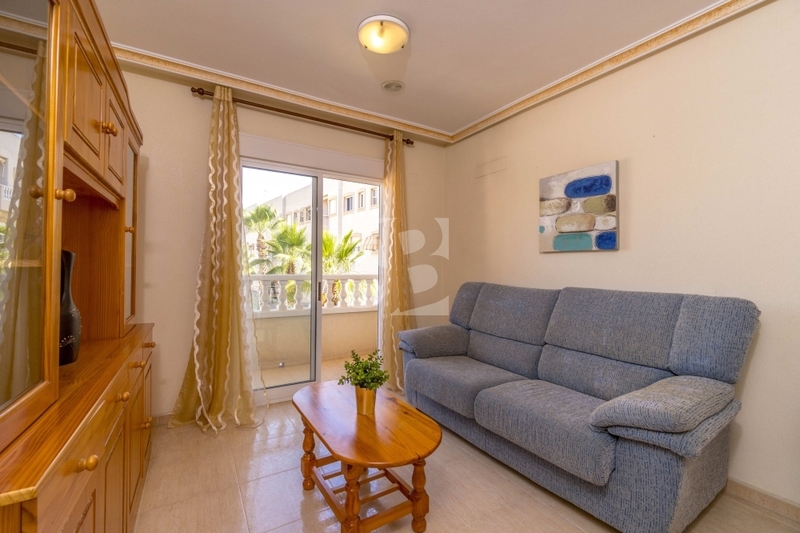 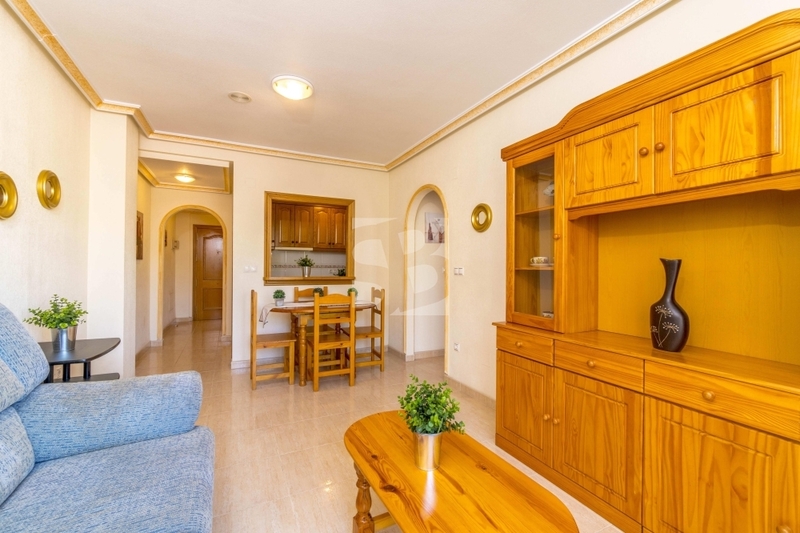 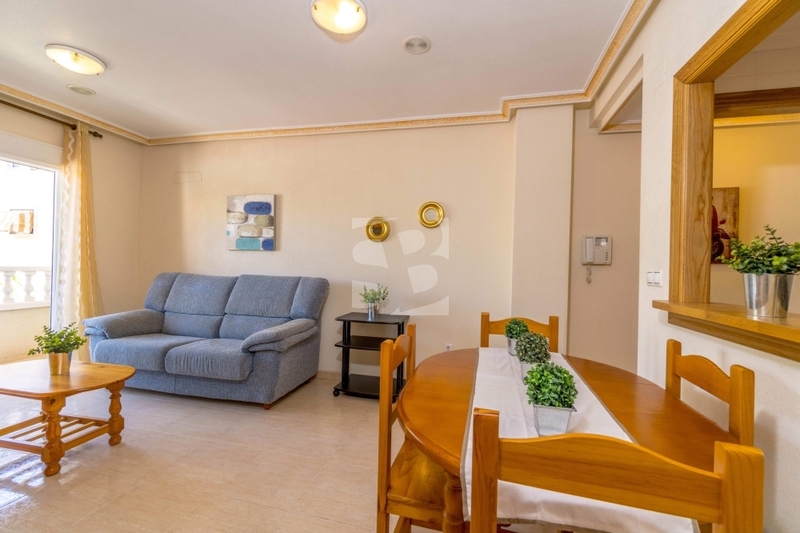 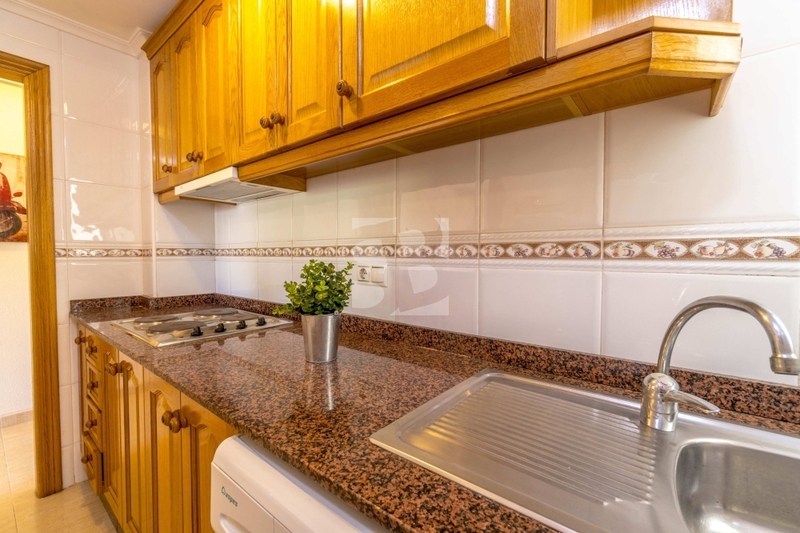 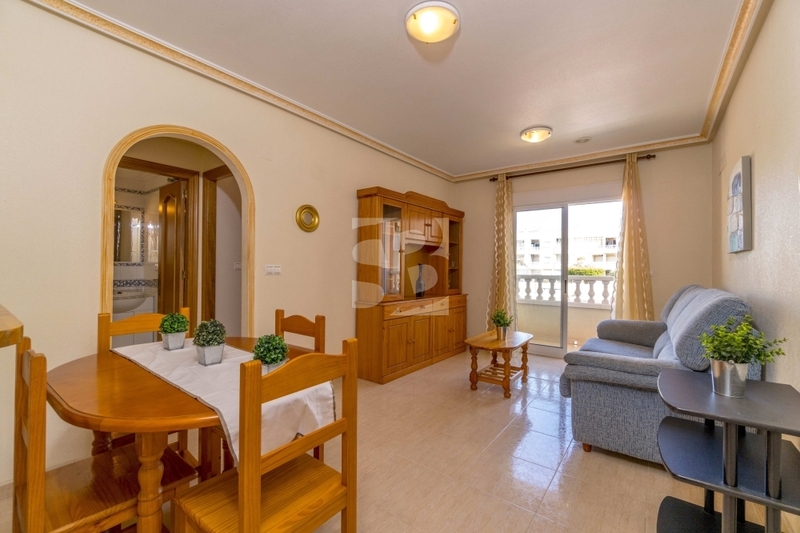 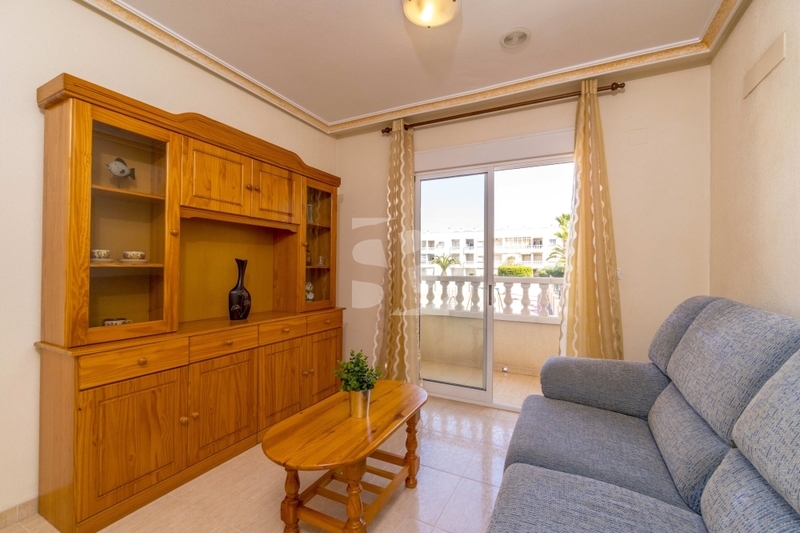 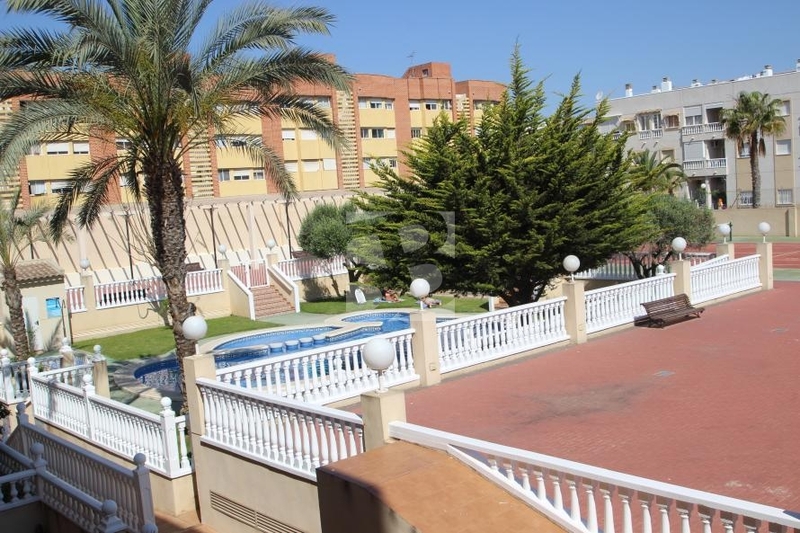 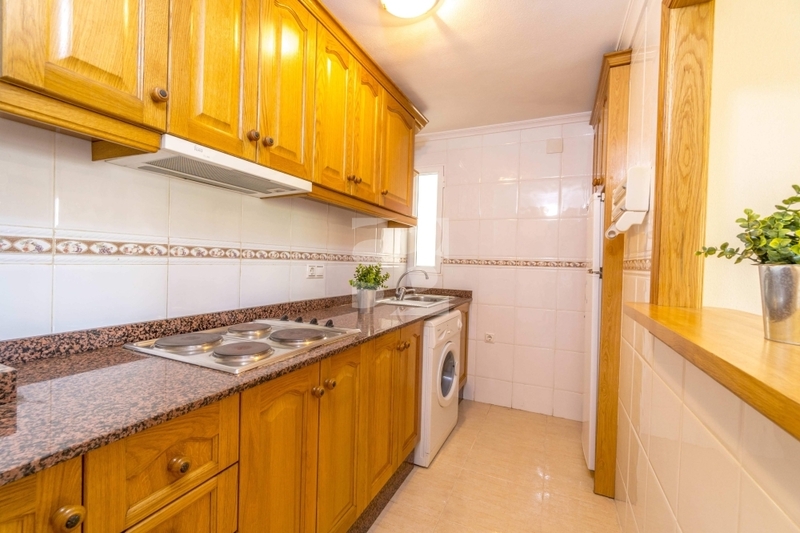 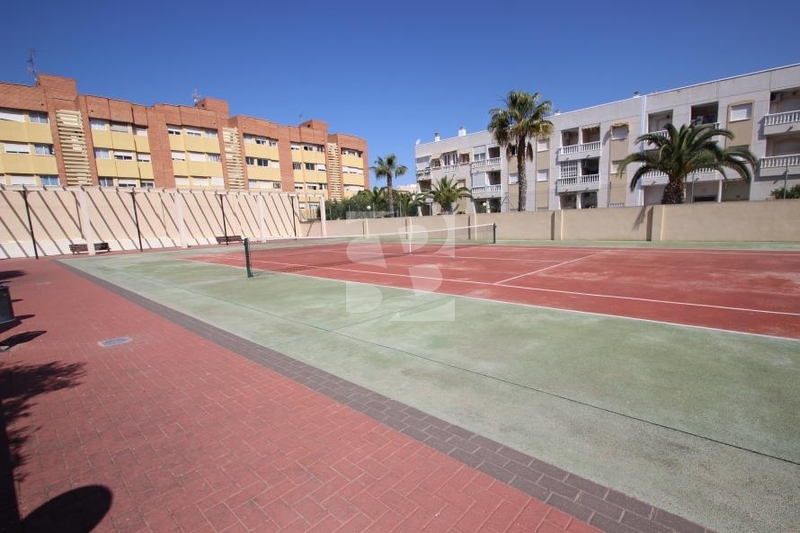 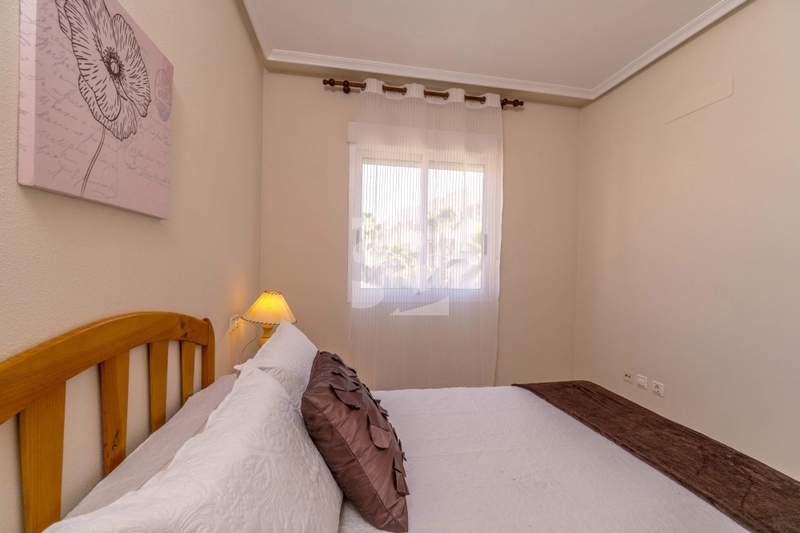 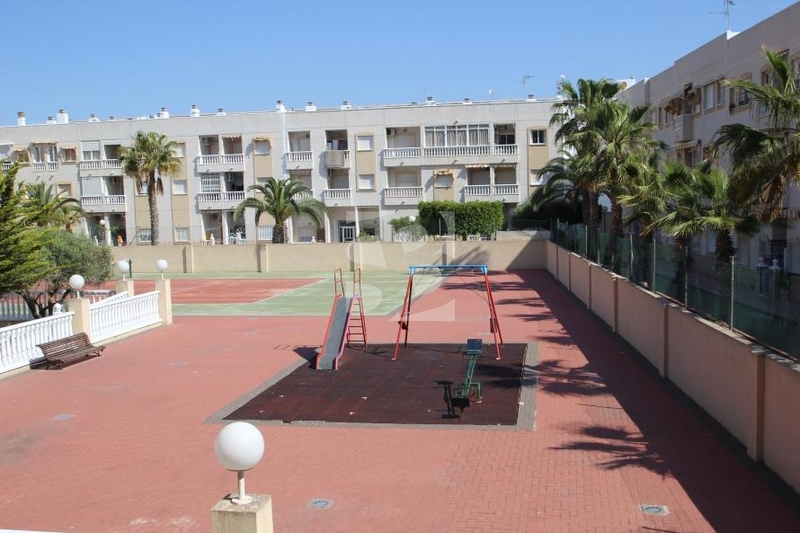 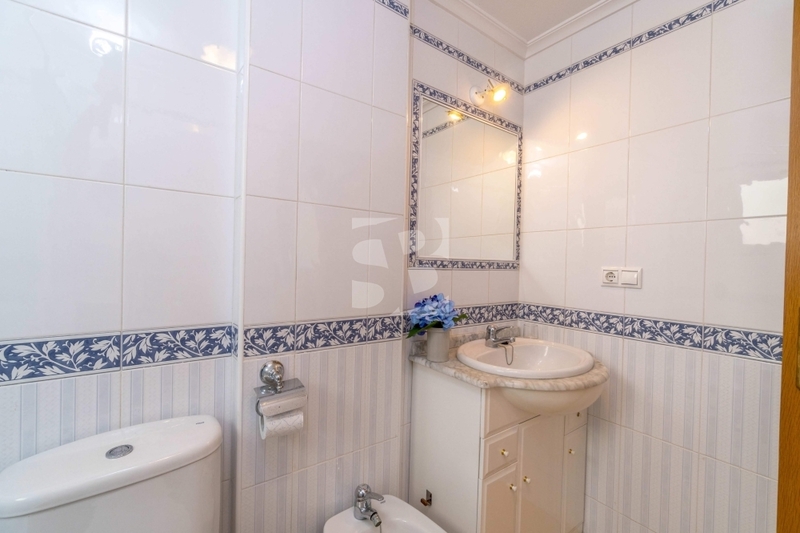 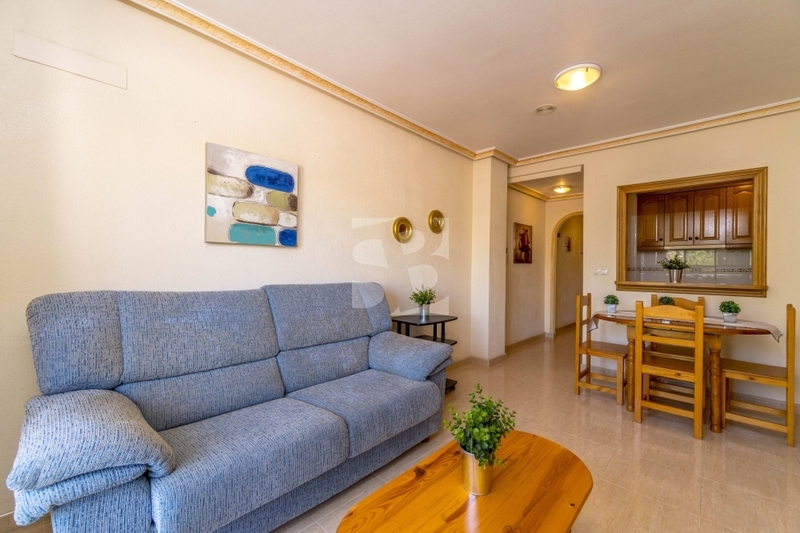 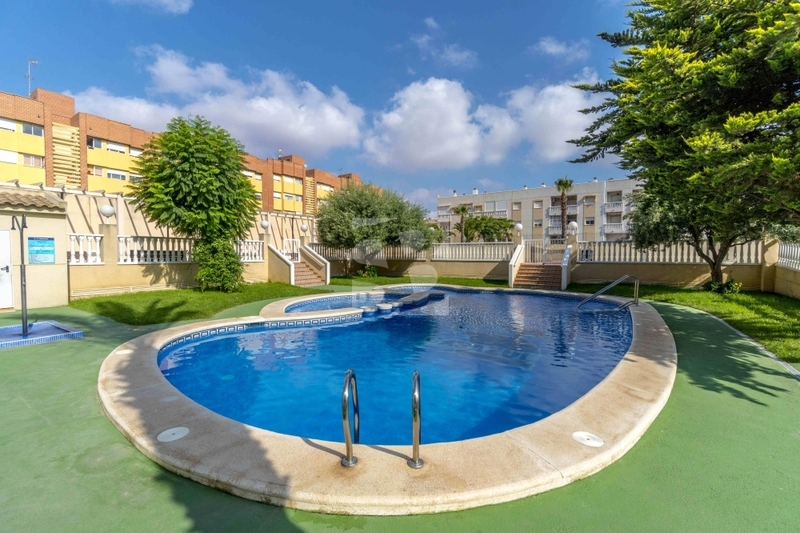 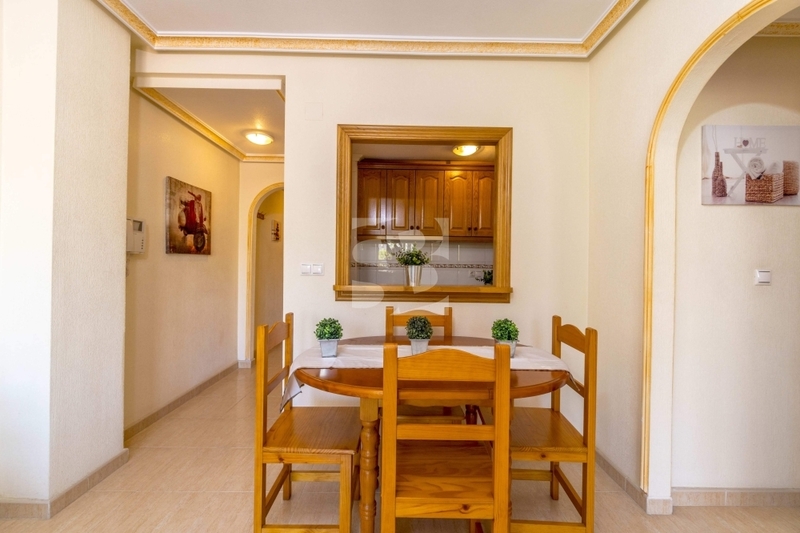 All with high quality and beautiful urbanization with tennis court, green areas and communal pool in a prime location to be surrounded by all services and advantages of living in the center of Torrevieja. 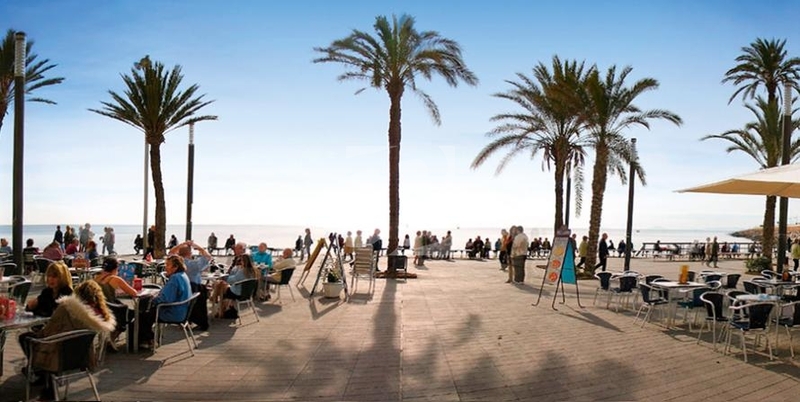 Enjoy a wide range of leisure throughout the year and our sun at a great price. 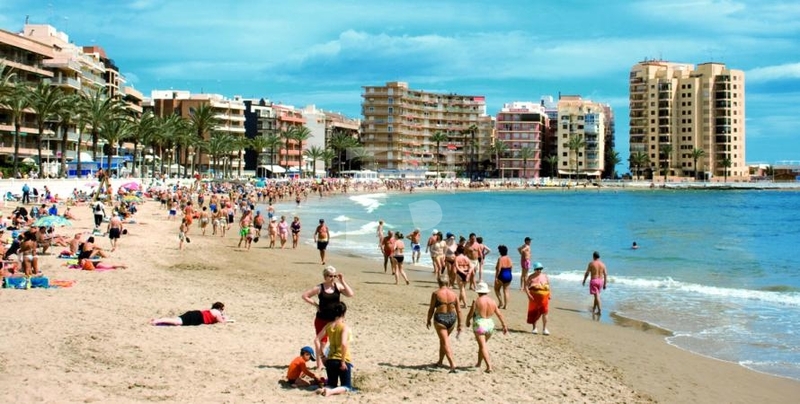 Consult us.